My favorite picture from the week. Although you can't see their faces, I really like this picture of Little Miss and her "best friend". 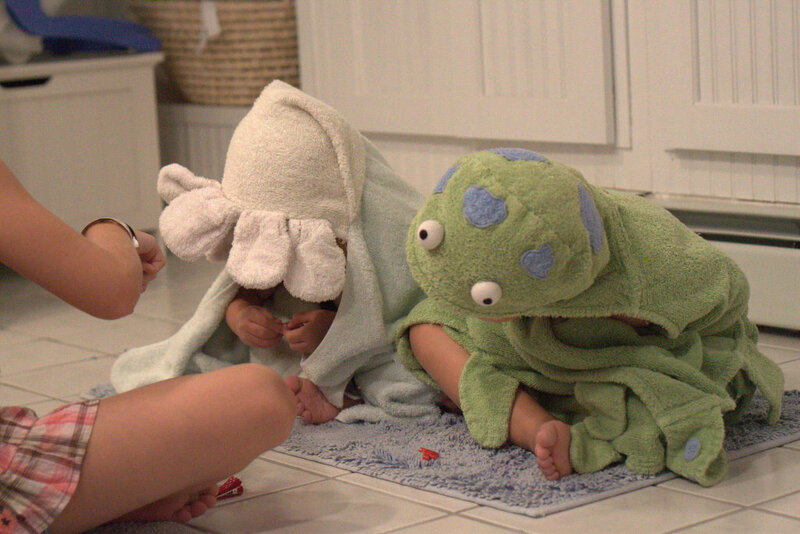 After taking a bath, they were waiting to have their hair done by best friend's older sister.